I’m almost done watching Buffy The Vampire Slayer for the first time and I am deep into this show. Angel is the worst! I love Giles! What’s up with Dawn?! 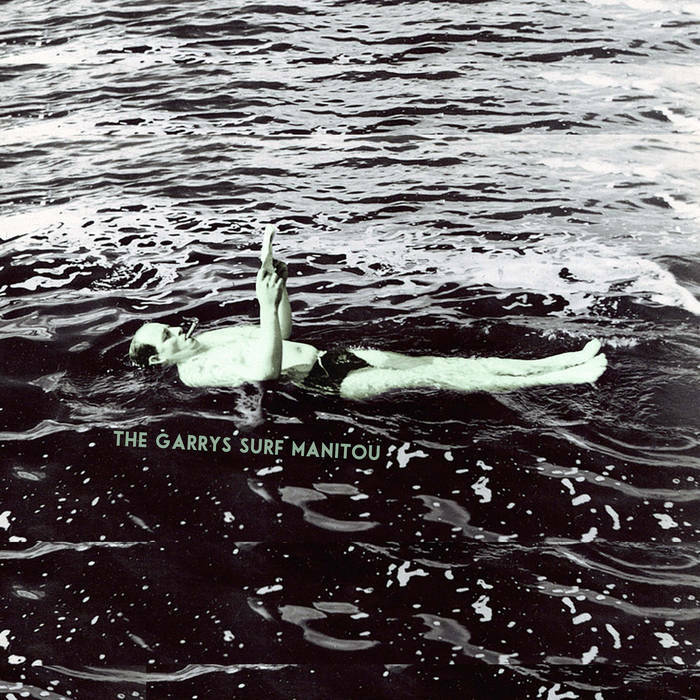 Needless to say, the Buffy universe lingers in my mind and I’m probably projecting here but The Garrys’ sophomore album Surf Manitou is the sound of Sunnydale, California. The lethargic, surf-rock, doo-wop tunes of sisters Erica, Julie, and Lenore say the beach isn’t far away, there’s something fun happening at the Bronze, and it’s always sunny – unless a dark force is rolling in. Oh, and don’t walk home alone at night. On a demon-free day: you can grab a burger from “Burger Buoy,” dance with your crush (“Danceland (Come With Me)”), have a brief respite at “Hair Place”, and take a trip a little ways down the highway to “Mike’s Beach Bar” where the waves are gnarly, the soda is crisp, and the company is good. Elsewhere on Surf Manitou, it sounds as if that aforementioned dark force is just around the corner. On “Makeout at the Drive-In,” love is in the air but there’s something about the off-kilter guitar that makes me think someone or something is going to attack the unsuspecting teens fumbling in their borrowed cars. “Graveyard Curve” has that feeling too although here the ominous vibe is more obvious. Keys cry out in horror – this stretch of the road attracts death. Has it been cursed? Was the road just poorly planned? Why don’t you test it out and let us know what happens. The Garrys have another hypnotic doo-wop record on their hands here that’s ideal for listening to after an early morning surf or post-demon slayage. Your choice.